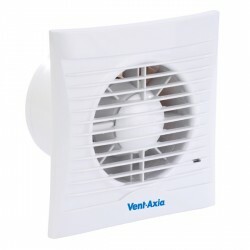 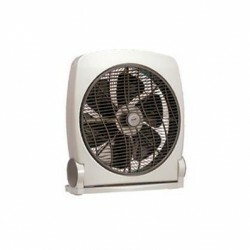 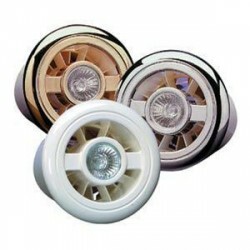 Our Vent-Axia section holds a large selection of stock sure to fulfill all your needs. 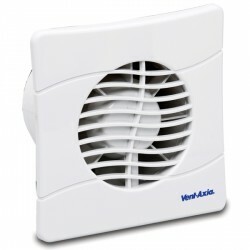 The Vent-Axia products and systems are specifically designed and created to meet the precise needs of homeowners, specifiers and contractors in the UK and across the globe. 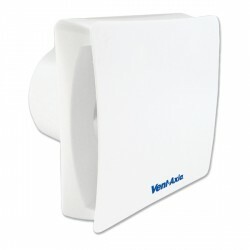 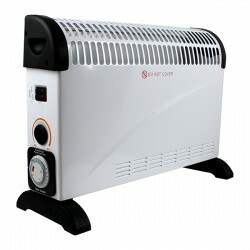 We offer massive reductions across the range of Vent-Axia, so if you want to pick up any of our Vent-Axia products you have come to the right place.